2.) What were Gary’s biggest takeaways from his time at Google and being an early employee at Spotfiy? 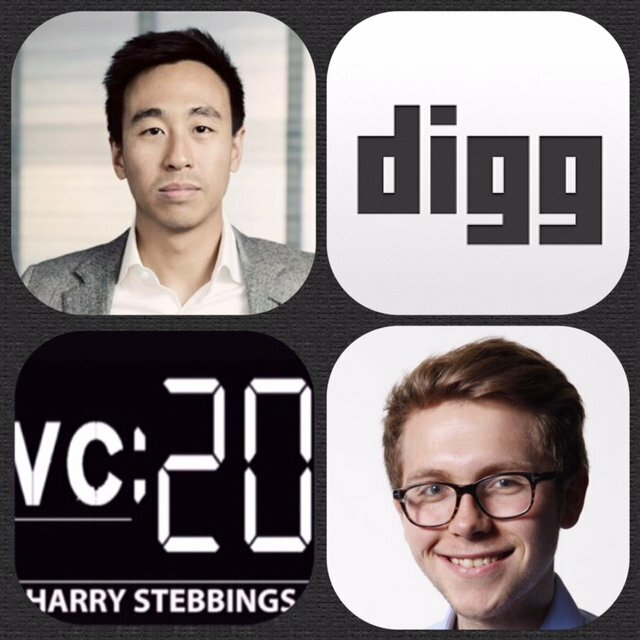 How has he adapted those learnings to his role now at Digg? 3.) Draper obviously invests across a variety of stage, but what is Tim’s preferred stage? 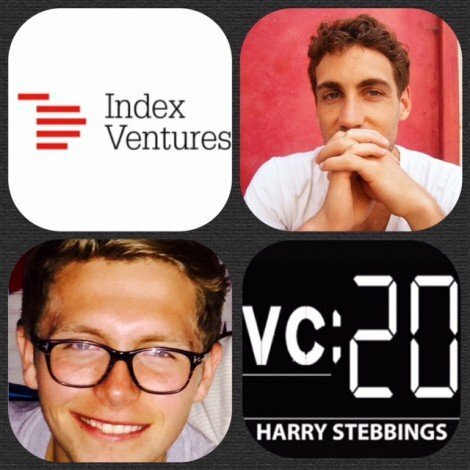 Where does he see the most opportunity for venture returns? Why? 6. )Why is behind Tim’s immense belief in Bitcoin. Why is this? When did Tim realize the potential? How long will adoption take? Niccolo De Masi is the CEO & Chairman @ Glu Mobile, one of the world’s hottest gaming companies with title including the current No 1 Game in the App Store with the Kendall and Kylie Game, Glu is also the maker of the Kim Kardashian game and the likes of Deer Hunter and many more. Prior to Glu, Niccolo was CEO at mobile entertainment company Hands On Mobile and before that Niccolo was the CEO at London listed mobile entertainment company, Monstermob Group Plc. 1.) How Niccolo came to be CEO at one of the world’s hottest gaming companies, Glu Mobile? 2.) How did Niccolo make the transition from feature phone business to smartphone business with Glu so successfully? 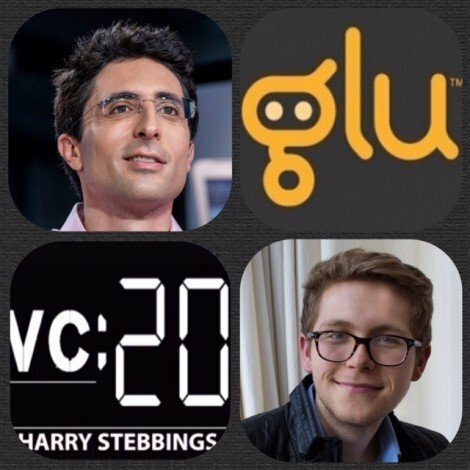 How did Glu’s public market status affect the transition? 5.) How does Niccolo source potential acquisition targets, what does he look for in, so called ‘well valued assets’? What makes them well valued? 6.) What is Niccolo’s turnaround strategy for his acquisition targets? How can Glu’s platform elevate companies that are in distress? 5.) Why are people so negative on the future of innovation? Is Founders Fund’s ‘we expected flying cars and instead got 140 characters’ fair? 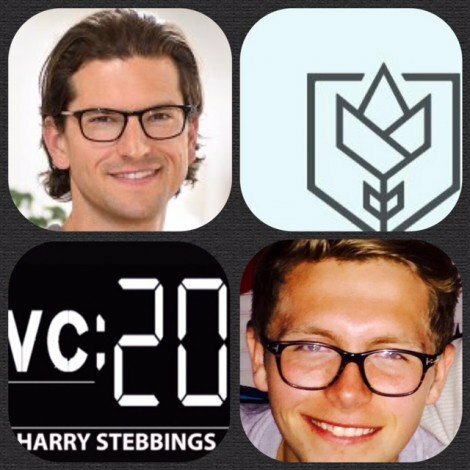 Ryan Caldbeck is the Founder & CEO @ CircleUp, the online investing platform that allows you to invest in innovative consumer companies. They have raised funding from some of the best including USV, Maveron and Canaan Partners (all past guests). Before Ryan founded CircleUp, he worked in consumer product and retail-focused private equity at TSG Consumer Partners and Encore Consumer Capital, where he was exposed to hundreds of great consumer and retail businesses that were too small to obtain funding through the customary private equity channels and did not fit the risk profiles many VCs demanded. As a result, Ryan decided to build the solution, a private equity marketplace with the economics and scale to make funding available to these promising companies. 1.) 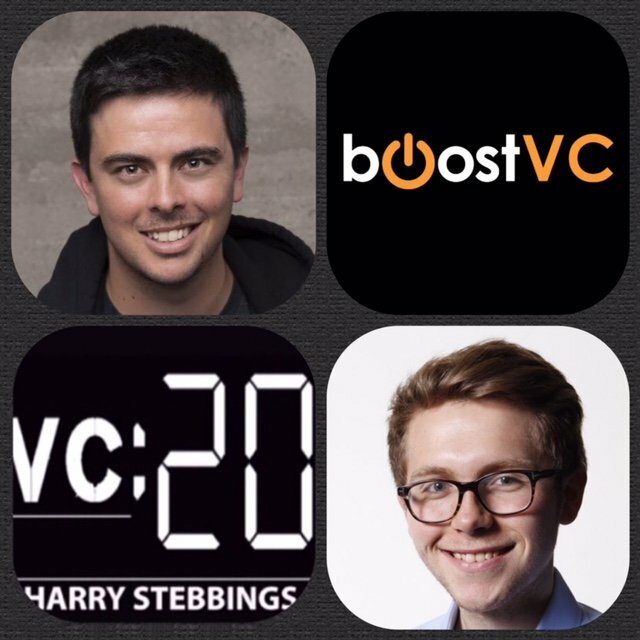 How did Ryan make the move from the world of VC to founding his own tech startup? 3.) Where does this sector make sense and where is it inefficient? Why is it wrong for tech companies? 4.) One major aspect in the UK that this segment has struggled with is it’s ability to attract institutional investors to the sector. So with CircleUp, how are institutional investors getting into this market and is there anything more Ryan would like to see with this regard? 6.) How was the funding process for Ryan? CircleUp raised over $50m over several rounds with investors from our friends at USV and Maveron, how that came about and what Ryan would advise founders entering the process? Dustin Dolginow is the General Partner @ Maiden Lane, the first online venture fund which uses AngelList as it’s operating system, serving as the institutional capital partner to the best angel investors in the world. Dustin has made investments in the likes of Getable, PipeDrive, Beepi and many more incredible companies. Dustin is also a venture partner with Accomplice where he serves some of the best entrepreneurs on the planet. Prior to investing, Dustin cut his teeth in the operations game with Social Swipe, which allowed merchants to gain more value from their transaction data. 2.) What were Dustin’s major takeaways from his operational experience and how has he applied them to his role investing with Maiden Lane? 4.) Dustin has said that ‘capital is a crappy differentiator’ so what value add should founders look for in their VCs? How are we seeing the VC value add evolve over time? Gil Penchina is the Founder @ Flight.vc, a network of AngelList syndicates that covers a wide range of sectors from SaaS to security from Israel to England. Gil also has the title of the largest raise for an AngelList syndicate, essentially turning himself into a one man fund. Some of Gil’s investments include the likes of Paypal, Indiegogo, AngelList, Linkedin and many more. Prior to his investing career, Gil cut his teeth with operating roles at numerous companies including Ebay. We would also like to wish Gil the best of luck in his nomination for Angel Investor of The Year at tonight’s Crunchies by TechCrunch. 3.) What is included in Gil’s sell of Flight as an investor? What is the driving force behind the success of Flight? What is the biggest challenge within this job as founder? 6.) 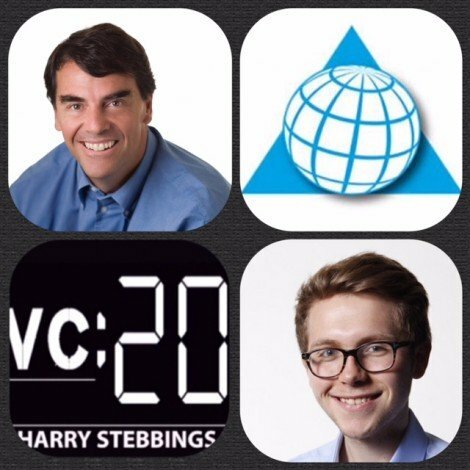 Where does Gil see the future of first AngelList? Will it replace the archaic system of VC? What are Gil’s plans for his syndicates? Is Gil looking to move into Series A and B rounds? How do you plan to become the Fidelity of this asset class? Kelly Peeler is the Founder and CEO of NextGenVest, the College Money Mentor for every student, helping students navigate the financial aid and student loan application process. While at Harvard, Kelly started Business Across Borders, a non profit that helps Iraqi students rebuild their own economy by starting their own companies and the International Women in Business Summit, bringing together top female college leaders. She was selected as one of the eight Kauffman Foundation Global Scholars, named by Goldman Sachs as one of the 100 Most Intriguing Entrepreneurs, and named a White House #StartTheSpark Ambassador. Her TED Talk is called “How to Change the World as a Millennial – Don’t be Stupid with Money” and can be found here. 2.) How has the Fintech ecosystem evolved over the last 5 years compared to the mass of consumer facing fintect startups today? What does Kelly mean by Fintech 1.0 and the next phase of Fintech? 6.) 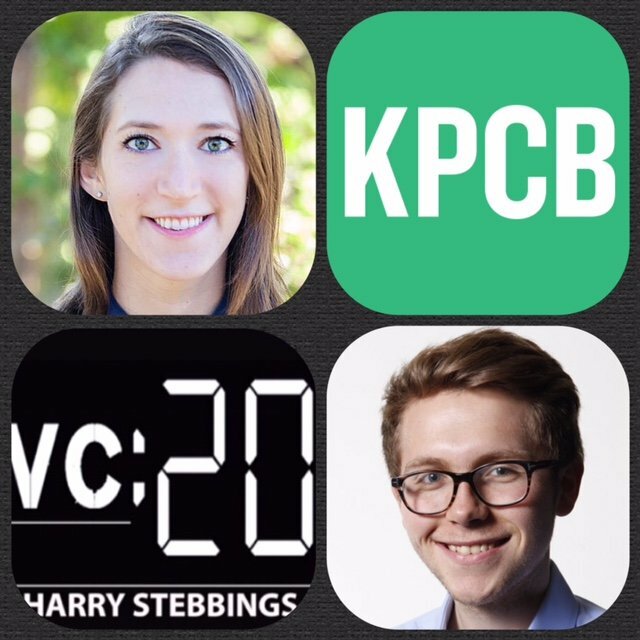 What is Kelly’s view of startups taking a platform dependent approach? What are the benefits and what are the concerns? Hadley Harris is the Founding General Partner at Eniac Ventures, the first seed stage venture fund focussed exclusively on mobile. Eniac’s investments include the likes of Soundcloud, Airbnb, Elevate and many more incredible mobile first companies. Before Eniac, Hadley was a two-time entrepreneur in the mobile space, as an executive at Vlingo, acquired by Nuance Communications for $225m and after Vlingo he became CMO of Thumb, which was acquired by Ypulse. Hadley also worked at Charles River Ventures where he spent time helping with mobile investments while looking for a young startup to join. As if his portfolio does not prove enough of what a seed stage investing legend he is, he was also named by Business Insider as ‘New York’s Best Early Stage Investor’. 2.) 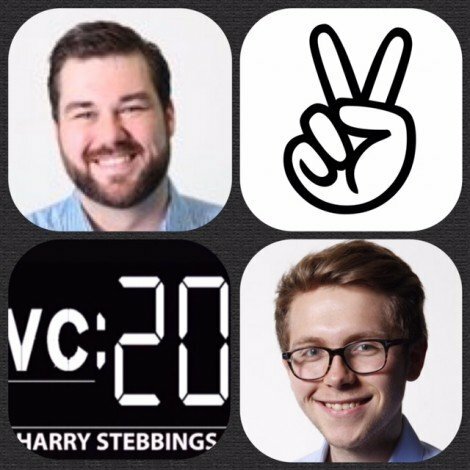 How has Hadley seen the NY venture and startup scene develop over the last years? Does an ecosystem need anchor companies to be great? Ex-Googlers, and ex-Facebook, ex-LinkedIn, ex-Sun, etc. are so important to the Bay Area ecosystem. What are New York’s anchor companies? How has that affected the ecosystem? 6.) What are Hadley’s thoughts on VC founder alignment? What are the common characteristics of the best founders that Hadley has worked with and invested in? 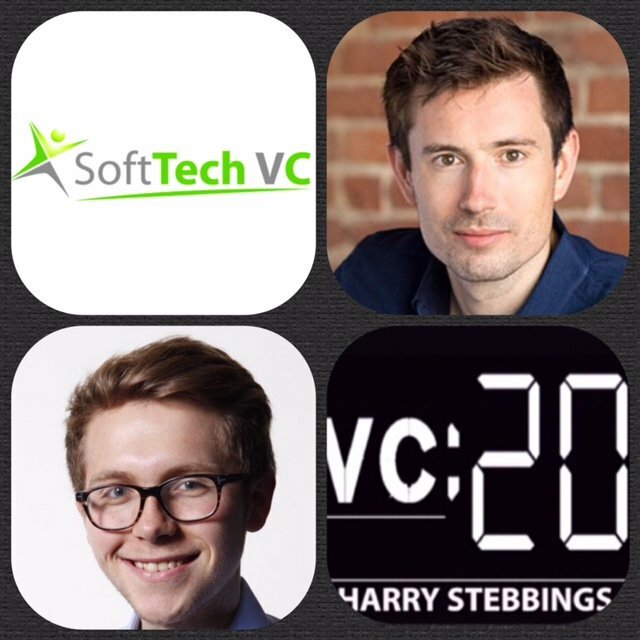 Martin Mignot is an early stage investor at Index Ventures where he specialises in SaaS, marketplaces and mobile. He is actively looking after Index’s investments in Algolia, Blablacar, Capitaine Train, Deliveroo, Drivy, Rad, Swiftkey and TheFamily. He worked on 50+ transactions to date, including Assistly, Auxmoney, BaseCRM, Cloud.com, Codecademy, DimDim, Factual, Farfetch, Flipboard, Funding Circle, Gluster, HouseTrip, Just-Eat, Lookout, Nastygal, Notonthehighstreet, Onefinestay, PeoplePerHour, TrustPilot, Soluto and SoundCloud. Prior to joining Index, Martin was in the TMT team at UBS Investment Bank and co-founded the beauty subscription business Boudoir Prive (acquired by Joliebox/Birchbox) and a student web radio service (www.rsp.fm).